Since the early 1900’s, people who needed to straighten their teeth had one option: Metal braces. While this treatment is effective and still in use today, there’s no doubt that many people were turned off by the idea of showing a smile full of metal and rubber bands to the world for the duration of their treatment. This is where clear braces come in – Offering a discreet way to realign your teeth, clear braces have surged in popularity since their invention in the mid-1990’s. 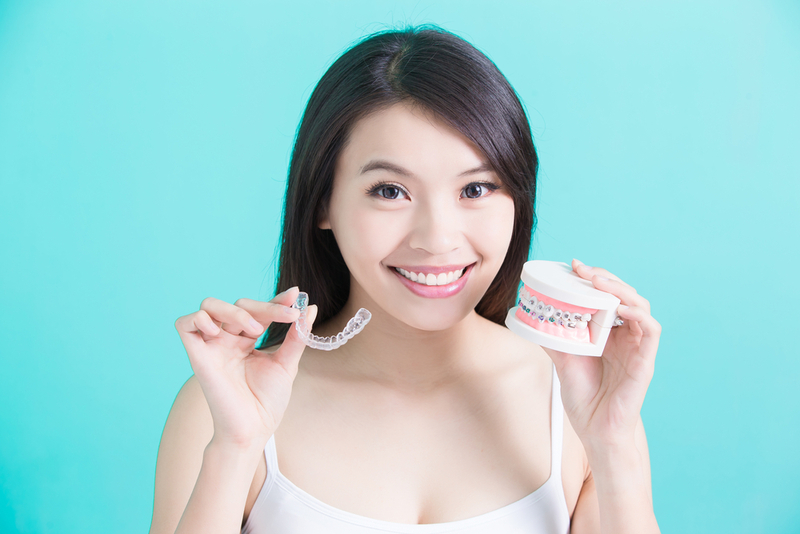 In a market dominated by metal braces, ceramic braces, and clear plastic braces, clear braces have seen a major upsurge in popularity. The reason is simple: The idea of walking around with a smile full of metal was embarrassing to many, therefore people enjoyed the option to straighten their teeth discreetly with nearly invisible aligners. Combined with the fact that they are removable for eating and speaking, these are the two strongest reasons for the rising popularity of clear braces. Overall, the appeal of clear braces can be summed up in one word: Easy. From the ability to remove them to how simple it is to clean and use them, clear braces make the orthodontic experience so much easier for patients. The fact that when people see what clear braces entail versus all that you have to do for metal braces, it’s simply an easier pill to swallow. 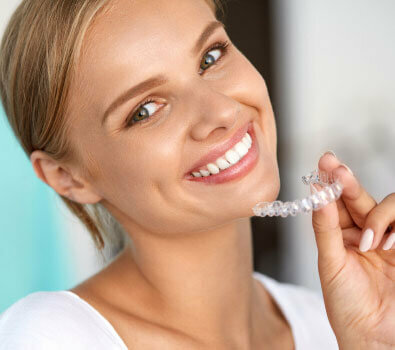 There’s no doubt that ease of use is the principal appeal of clear braces. Whether you’re a doctor, a student, or you need to research clear braces for personal reasons, there’s a lot to understand before beginning the treatment. In addition to the reliable organizations and sources found on our resource page, you can peruse a variety of articles that cover many of the issues patients are concerned about regarding this innovative treatment. Feel free to use these articles and share them however you see fit.